Adding a Columnar Norway Spruce to your garden can add height and color in a quick amount of time. This Norway Spruce tree is one of the fastest growing types of evergreens. 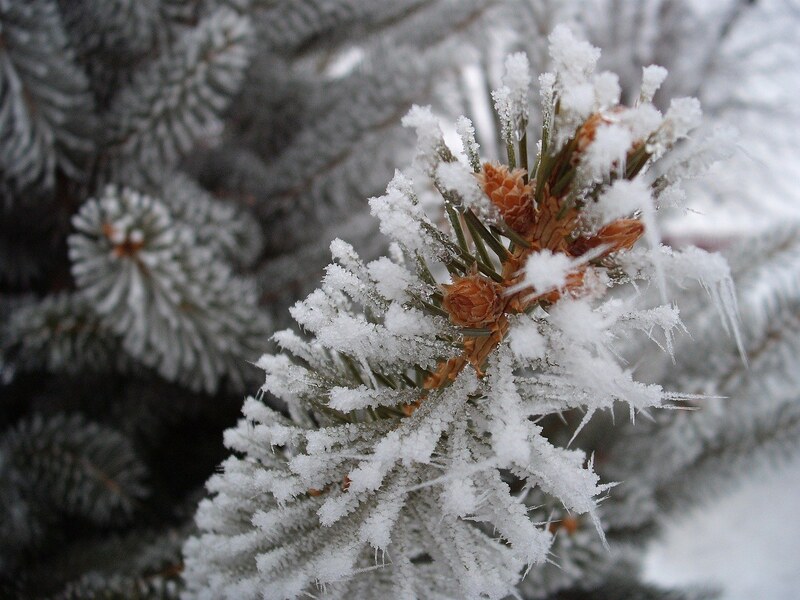 Homeowners love evergreens because they add color all year long, even in the dead of winter. Plus, you don’t have to wait for years for it to grow. 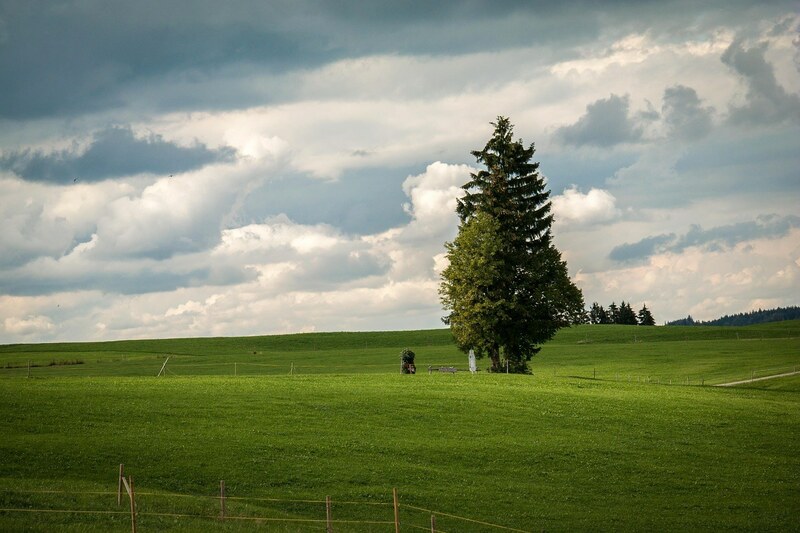 The Columnar Norway Spruce was discovered in Germany around 100 years ago. The official name is Cupressina because it closely resembles a Cypress Tree. They can be easily mistaken for the Cypresses in Italy. 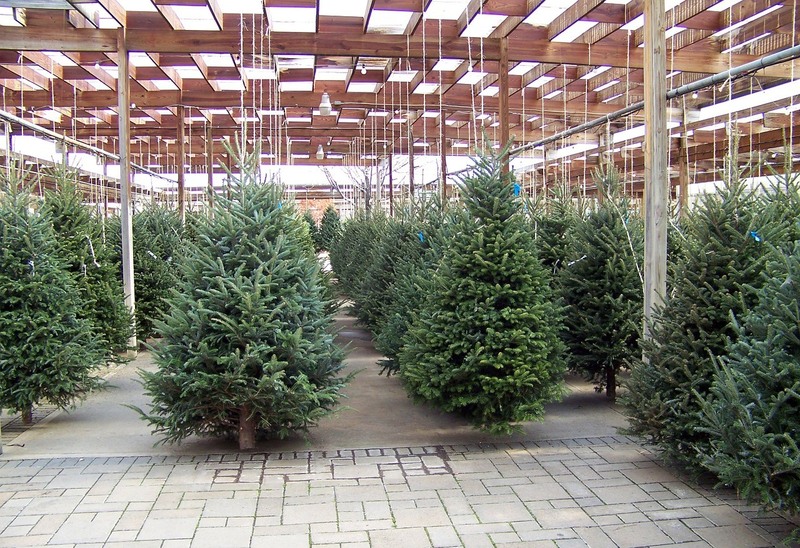 When you purchase your tree, you need to take some time to consider the best place to keep it. Homeowners who live in U.S. ﻿﻿Growing Zones 2 through 7 can successful plant these trees. They can withstand drought conditions and handle various soil﻿﻿﻿﻿﻿﻿ conditions, even different pH levels. They are a disease resistant compared to other evergreens. Urban dwellers find that these trees can stand up to most inner city environments like pollution. 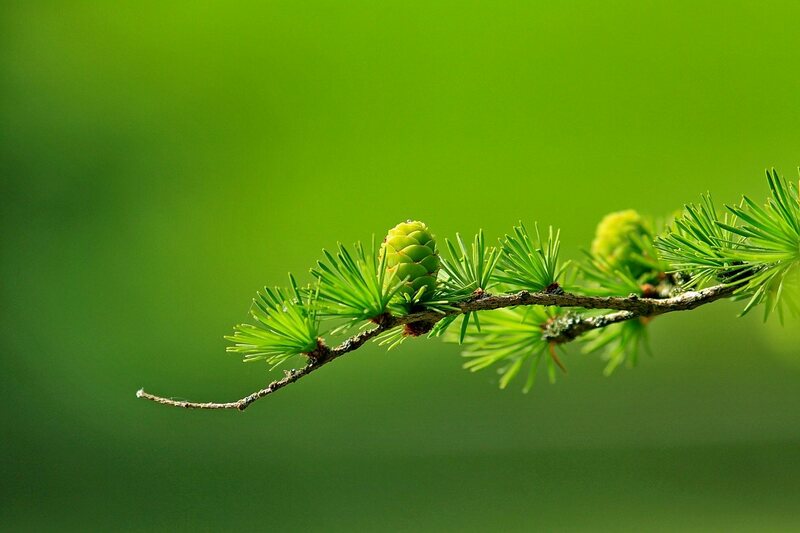 Compared to other evergreens, the Norway Spruce is exceptionally dark green. Many homeowners love to plant early, bright ﻿﻿﻿spring﻿﻿ ﻿﻿﻿﻿﻿bloomers around its base. Magnolias, redbuds, cherries and other bright colored flowers pop against it. If you want a great neutral background for your colorful garden, the Columnar is a fantastic choice. You don’t just have to start it from seeds, even though that is an option as well. Before you make the purchase, think about the purpose of the tree. If you want it to be a windbreak or to be used for privacy between homes, you can buy larger, more established trees. If you just want it for decoration and have time to wait, many homeowners buy the seeds and grow them inside of their home until it is time to plant outside. This way takes longer, but it is inexpensive. Most nurseries offer you both options. 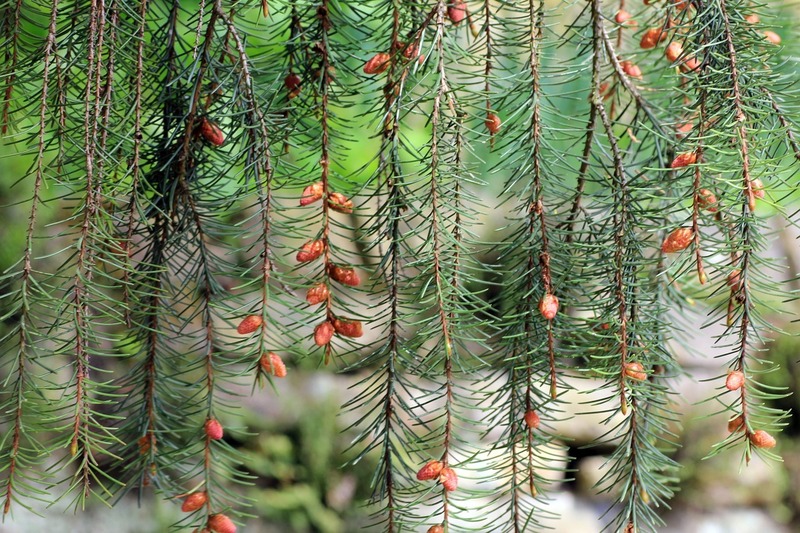 Growing evergreens from seeds bring along a sense of accomplishment when looking at your tree. One of the biggest mistakes that homeowners make is planting their Columnar Spruces too closely together. This happens most frequently when they are used as a windbreaker. When they don’t have enough width to grow, they will respond by losing all of their bottom branches. It defeats the purpose of a windbreaker because the wind can go right through the bottom branches. 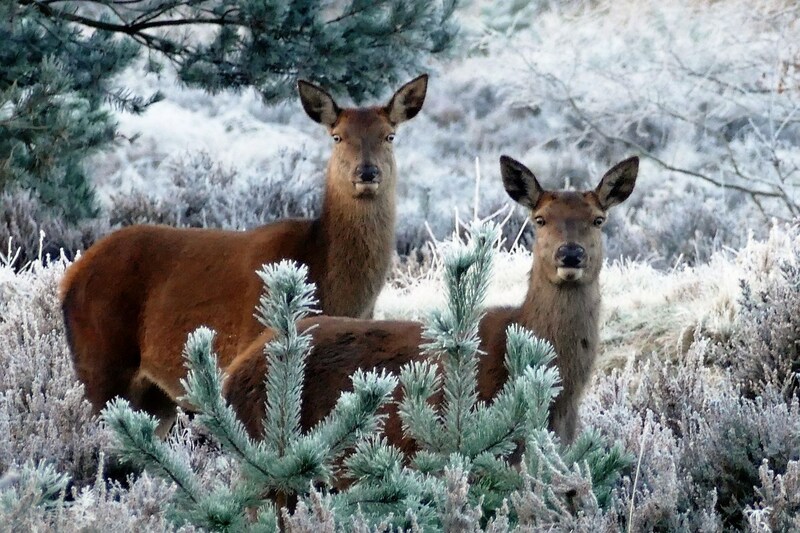 Your new evergreen is naturally deer resistant, but the young trees are more vulnerable. You need to take precautions because a hungry deer might think the pines are a delicious treat. Homeowners can purchase a deer repelling spray to ward off any starving deer. Also, bucks are attracted to the Columnar. Rubbings can be an actual problem, so always protect your young plants. 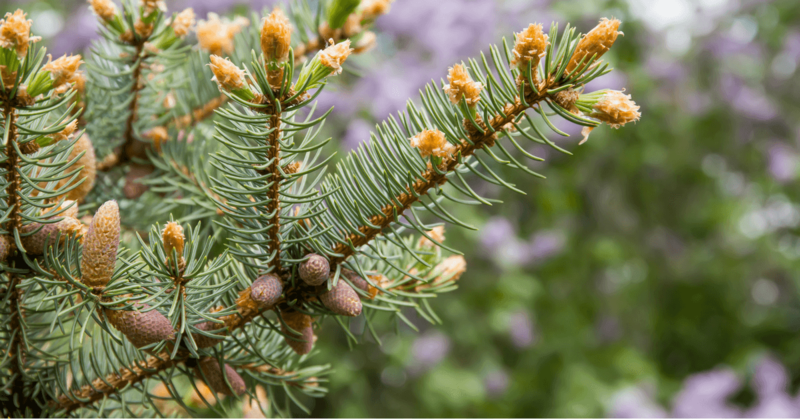 Before you purchase this evergreen, you need to think about where to put it in your yard. The Columnar variety is a skinny version of the traditional Norway evergreen. It only gets to 10 feet wide, but it can grow to be 30 feet tall. You should plant your tree around six weeks before the first frost of the season. Doing so helps the roots to establish. Also, you want the spruce to be able to endure the harsh winters that undoubtedly lay ahead. You don’t want to plant it during dry weather. The ground should be moist, but not saturated. This timing can be hard because of snow melting. Typically, you should wait for a week after all of the snow has melted before planting to ensure the ground isn’t too dense with water. 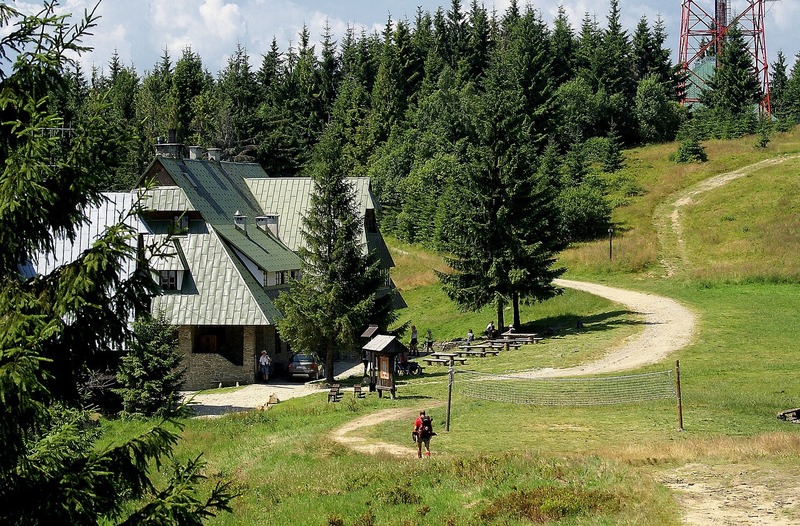 It is important to understand the steps to plant a Norway Spruce tree. Dig a large hole. It should be twice as wide as the Spruce root ball. You want to give the roots plenty of room to spread out and grow. Try to plant the tree the day that you get it from the nursery. Don’t wait too long! Never pull the tree out of the pot by its trunk. Instead, cut away the plastic pot. Some nurseries plant the tree in burlap. If so, you can leave the burlap on when you plant. Just fold down the top of the burlap, away from the trunk, and tuck it under the tree. It will decompose in the soil. Before planting, always dampen the roots. Next, put the root ball into the hole. Make sure it is perfectly straight before you begin to refill the hole with soil. Otherwise, your tree is going to grow sideways, something no one wants! Remember to pat down the soil around the root system. This method helps to remove any air pockets that are developing. Air pockets can cause the roots to dry out. You don’t want to cover the trunk at all, but the roots need to be fully covered with dirt. 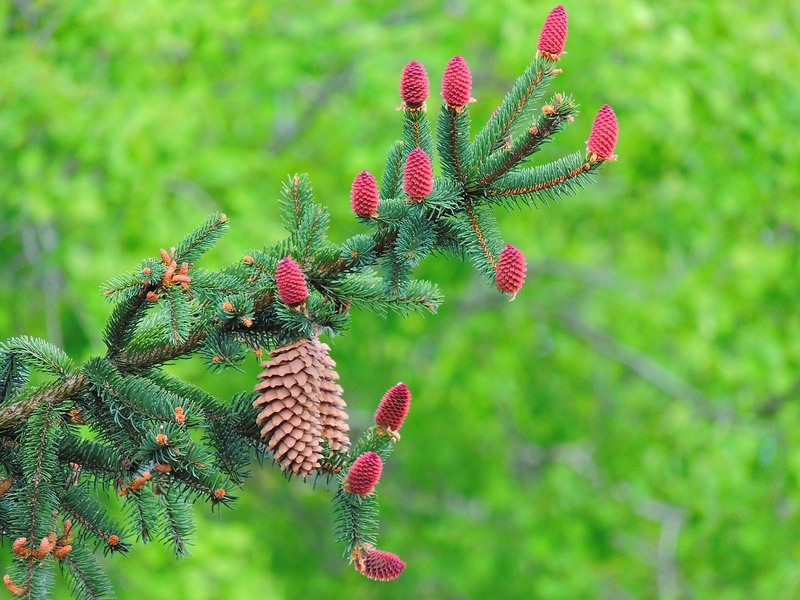 Fertilization: Homeowners do need to ﻿﻿﻿fertilize their fresh spruce. Through the first three growing seasons, give it a mild, slow-acting fertilizer. You can buy these in tablet forms. Once your tree is established, you only need to fertilize it two times a month during the spring and once a month throughout the summer. Luckily, you don’t have to feed your tree in the winter. Watering: You have to water the tree properly. Homeowners need to water their new tree once a week until there are no signs of stress. Stress is typical for plants right after they are transplanted. After this time frame, your evergreen needs one inch of rain each week. Columnars can withstand some drought. During hot and dry seasons, the tree will widen its roots in search of water. 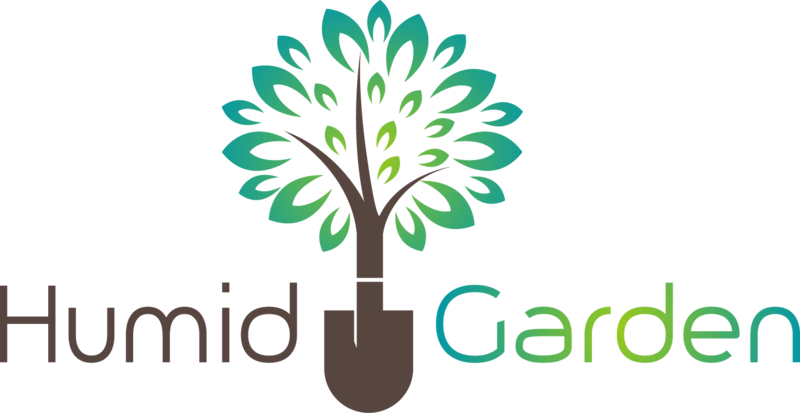 Weed Control: It is important to keep weeds under control when your tree is young. They compete for the vital water and nutrients that can deter the growth of your tree. 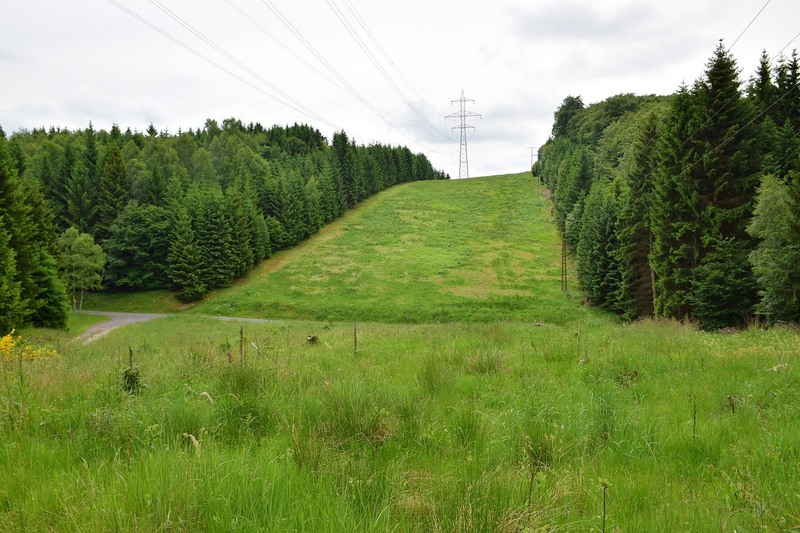 In fact, too many weeds can kill your young Norway spruce. Weeds aren’t a huge concern for older, matured trees. Mulching: Mulching ﻿﻿around the base of your new evergreen is an important step. It helps to reduce weeds and will help to retain any moisture. Sunshine: Full sun is a must if you want the tree to grow well. Don’t pick a spot that is too shady otherwise; you won’t get the results you desire. Pruning: You only have to trim minimally, which is a great thing for those with a black thumb. Homeowners only need to trim off the dead branches. Did you know how to save a dying tree? Find out here! Homeowners love Columnar Norway Spruce. It is a fantastic ﻿﻿﻿choice for a windbreak. They will grow to an average of 30 feet tall at maturity. These trees can reach a standard width of 10 feet. It is important for homeowners never plant these near power lines. They grow at a fast rate and will survive for at least 50 years. If you want to make an investment in an evergreen that will survive for decades to come, you can find a location in almost any yard. We hope that you found the information useful! Do you love your Columnar Norway Spruce Trees? Let us know in the comments! Share this article if you found it useful.